In a world with no poverty, no crime, no sickness and no unemployment, and where every family is happy, 12-year-old Jonas is chosen to be the community's Receiver of Memories. Under the tutelage of the Elders and an old man known as the Giver, he discovers the disturbing truth about his utopian world and struggles against the weight of its hypocrisy. With echoes of Brave New World, in this 1994 Newbery Medal winner, Lowry examines the idea that people might freely choose to give up their humanity in order to create a more stable society. Gradually Jonas learns just how costly this ordered and pain-free society can be, and boldly decides he cannot pay the price. I'm consistently on the lookout for my next graphic novel binge-read, and when Raincoast Books showcased that there would be an illustrated release of The Giver, I was down to give it a try. When it comes to The Giver, one of Lois Lowry's most prevalent pieces of work, I've had my fair share of like and dislike. I've re-read The Giver on four separate occasions, not including my read of the graphic novel, and have had moments where I've absolutely loved it, and other moments where I simply could not get through it. 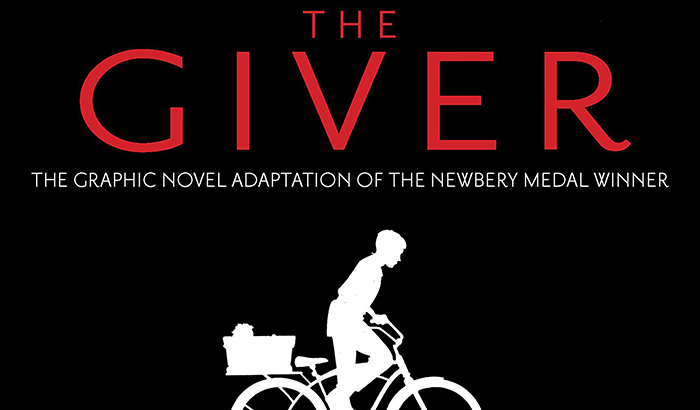 My opinion is that my overall enjoyment of The Giver differs according to my mood and my desire to focus on such a complex (and beautifully written, may I add) book. Even so, I was eager to see what Illustrator P. Craig Russell brought to the forefront in both imagination and representation of Lois Lowry's The Giver. “The worst part of holding the memories is not the pain. Readers will be pleased to learn that P. Craig Russells representation of The Giver is a faithful adaptation to the original title we've all read and enjoyed. It is fast-paced without sparing a single detail, and Russell's formatting made The Giver an exceptionally breezy read. Each page painted a vivid array of imagery that brought each essential key of magic originally found in The Giver to life, and I found myself rediscovering what I found so intriguing about The Giver during my first initial read. 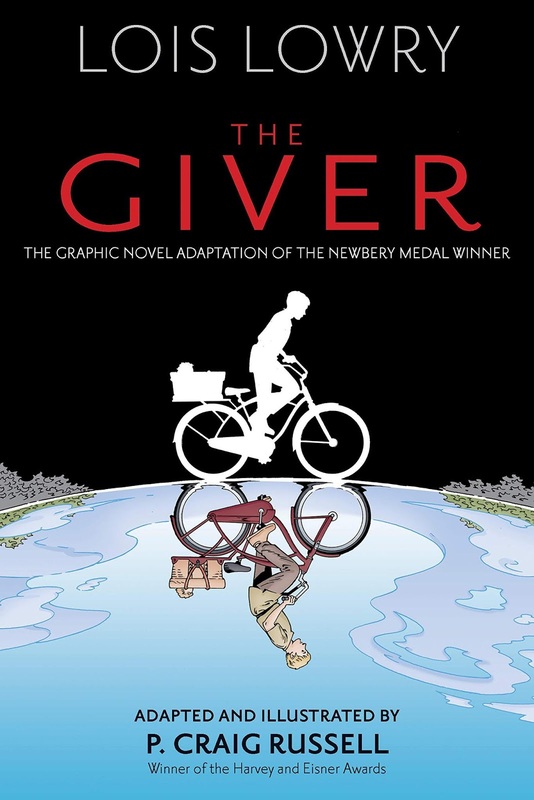 Overall, The Giver's graphic novel adaptation is a perfect start for younger readers who are curious about diving into Lois Lowry's quartet, but aren't ready for the commitment of taking that first big leap into the novels. This title was provided to the blogger by the publisher/author in exchange for an honest review. No payment was received/accept in exchange for this review/post. 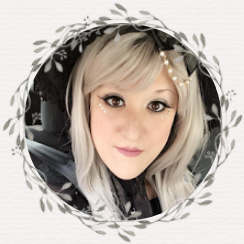 The blogger requests that this review not be reposted or edited without the blogger's permission. The thoughts and words expressed in this review/post are explicitly the blogger's.